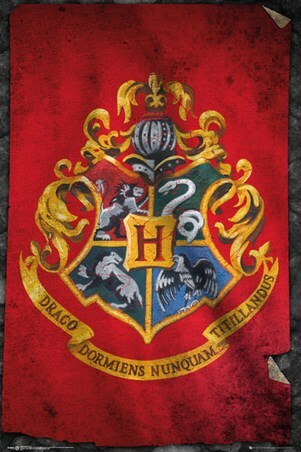 Film Maxi Poster: Messrs. Moony, Wormtail, Padfoot & Prongs are proud to present... 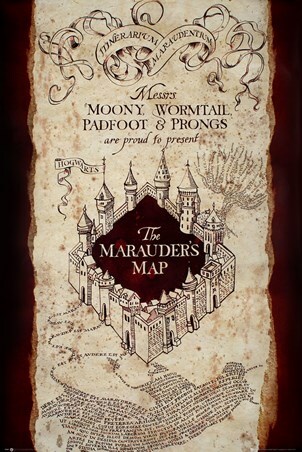 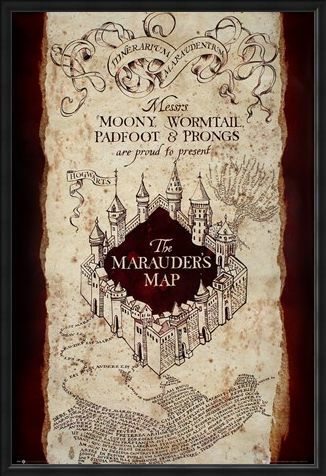 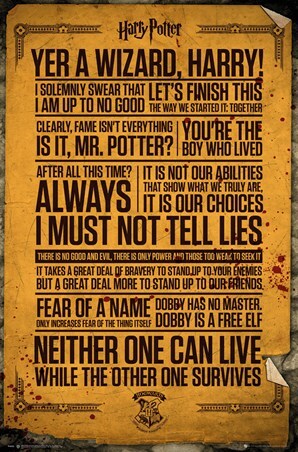 The Marauder's Map. 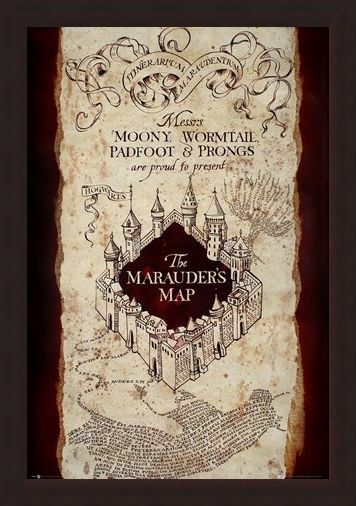 At a first glance, this map looks just like any other - but say the password 'I solemnly swear that I am up to no good' and all of Hogwarts' secret passages, as well as the exact location of every person within the grounds, will be displayed right before your very eyes. This weathered effect poster images the front page of the mysterious map and will definitely add a touch of magic to the home of any Harry Potter fans. High quality, framed Messrs. Moony, Wormtail, Padfoot & Prongs, Harry Potter poster with a bespoke frame by our custom framing service.